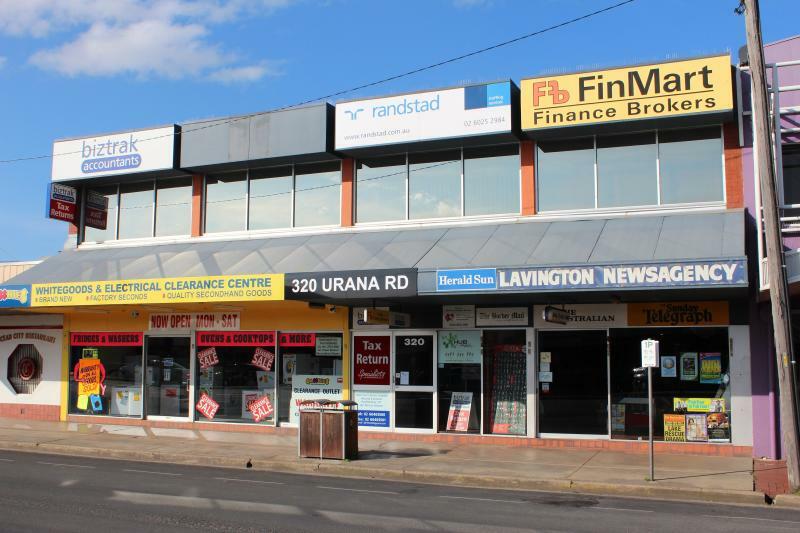 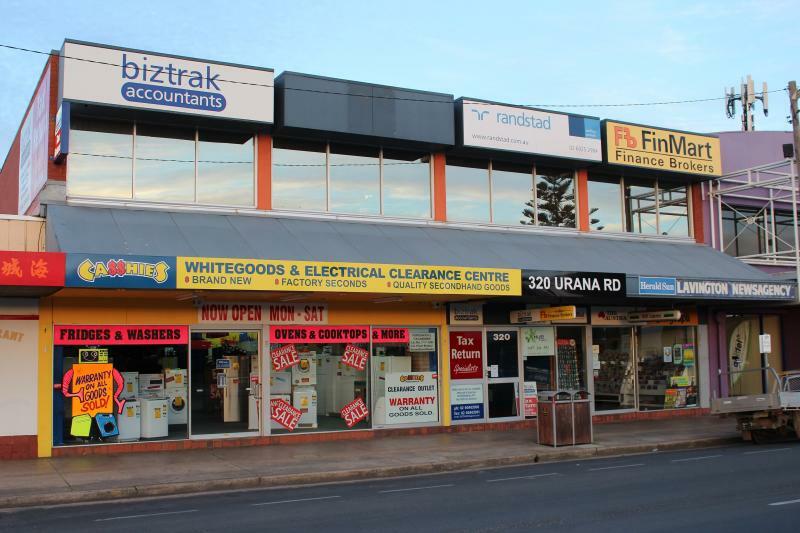 * Located in the heart of the central Lavington shopping precinct. 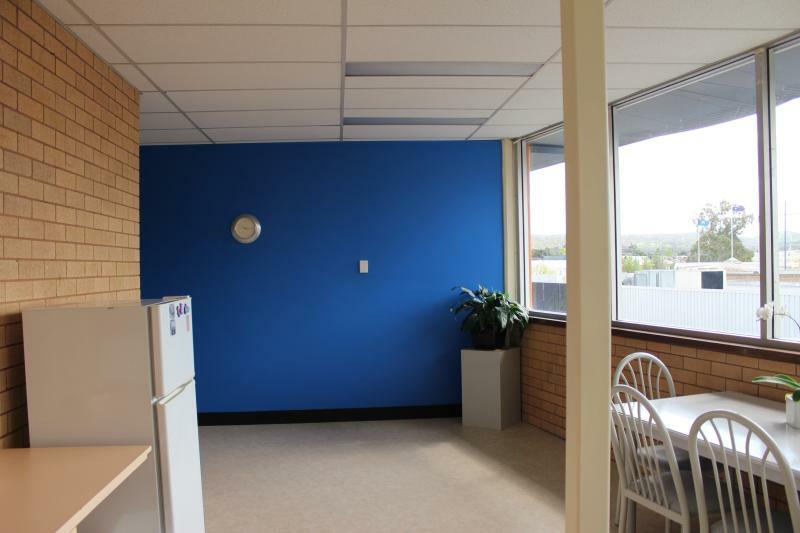 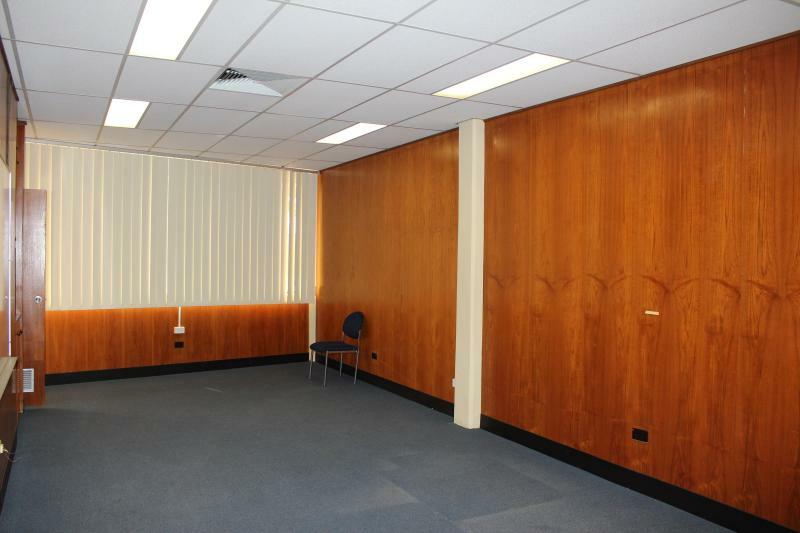 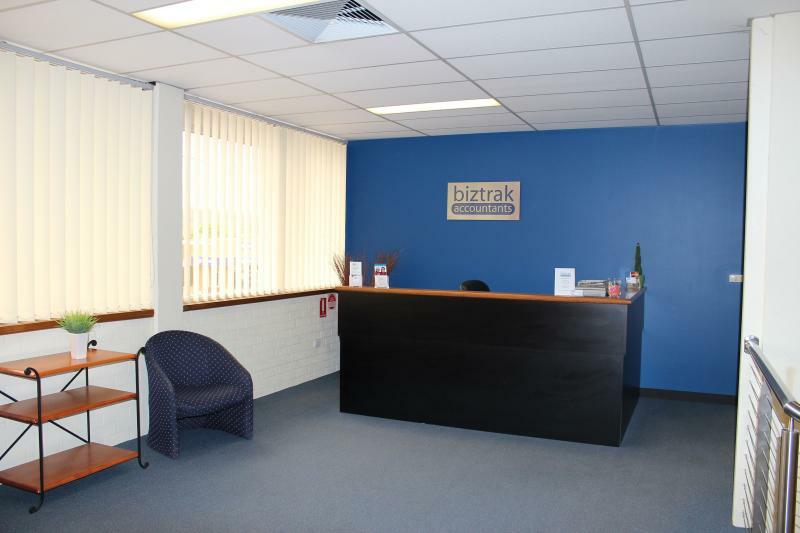 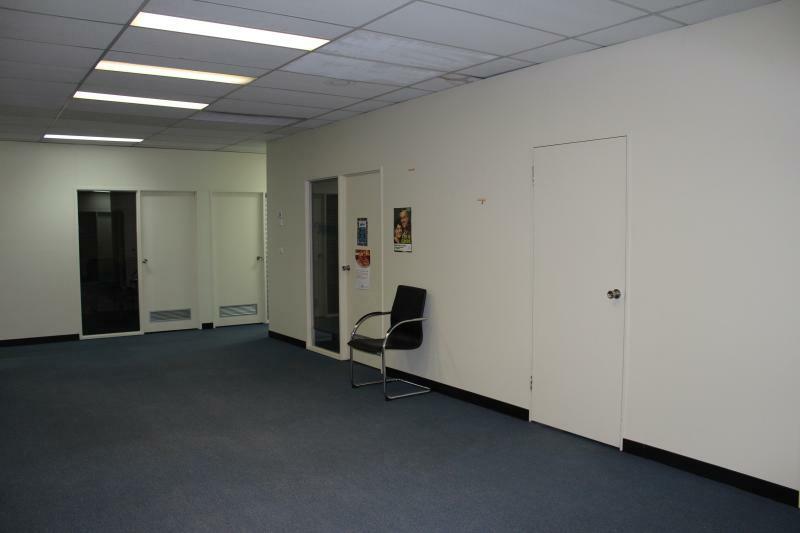 * Over 540 sqm of total office space located on first floor, with extensive and tastefully designed fit-out. 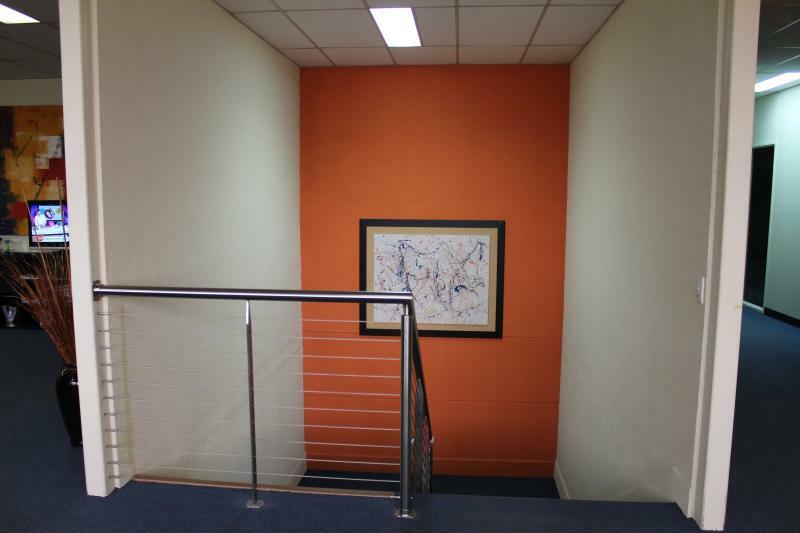 * Offers large front reception/waiting area, 20 offices of various sizes ranging from 8 sqm to 34 sqm, boardroom, kitchen, two store rooms. 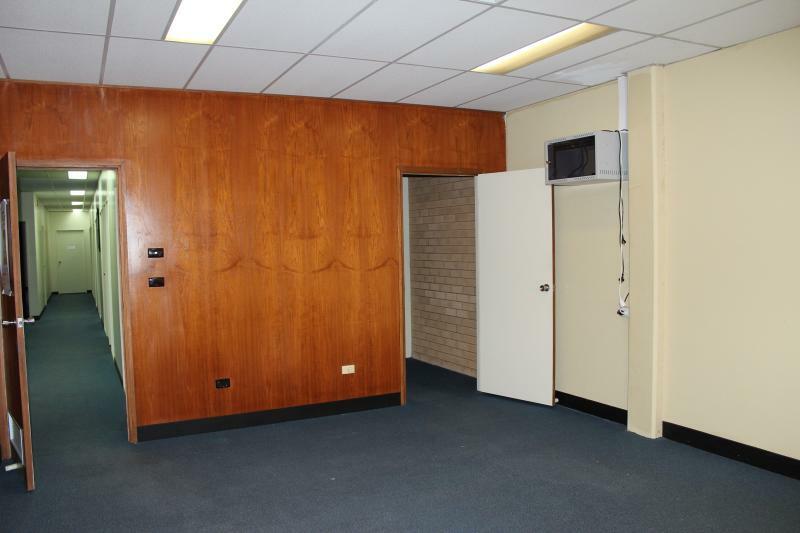 cleaners room, male and female amenities. 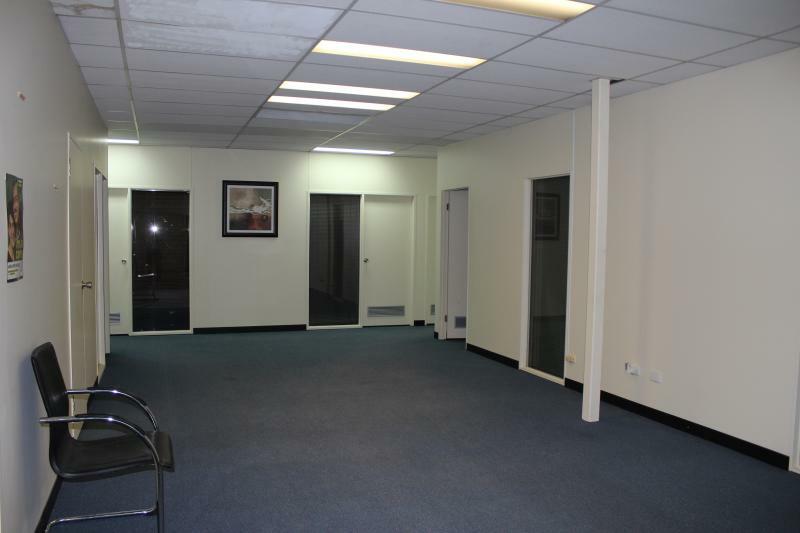 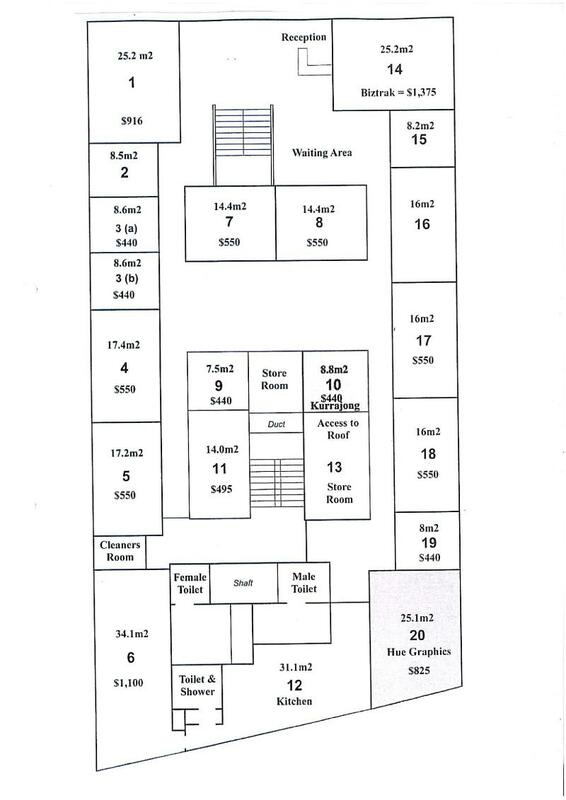 * Rentals ranging from $440 pcm & $550 pcm to $916 pcm. 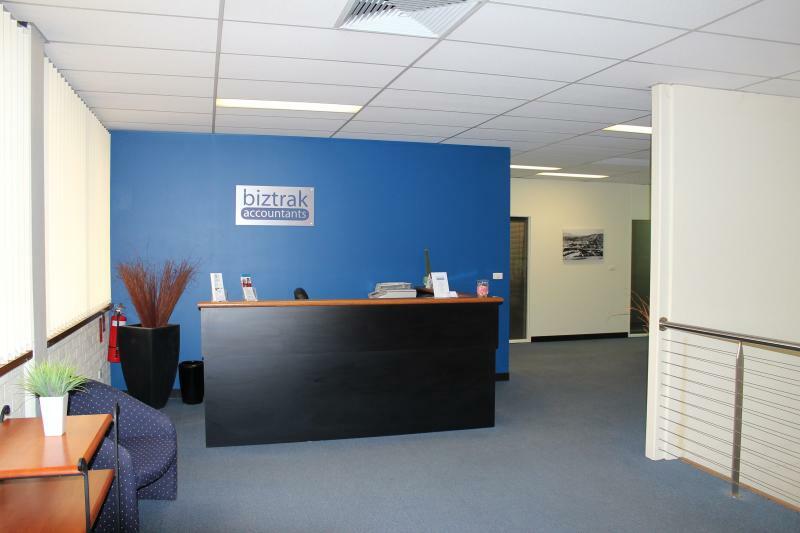 * Commercial air-conditioning throughout, plenty of passing traffic in high exposure area situated close to banks, real estate services, retail and hospitality. 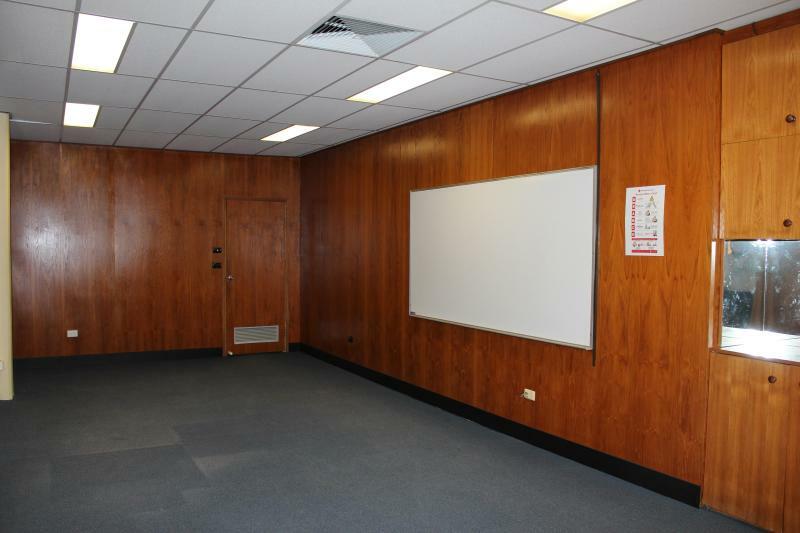 Dear James, I am interested in FF/320 Urana Rd, Lavington, NSW 2641, Listing Number 1802396 which I found on http://georgettenehme.com.